Winner! 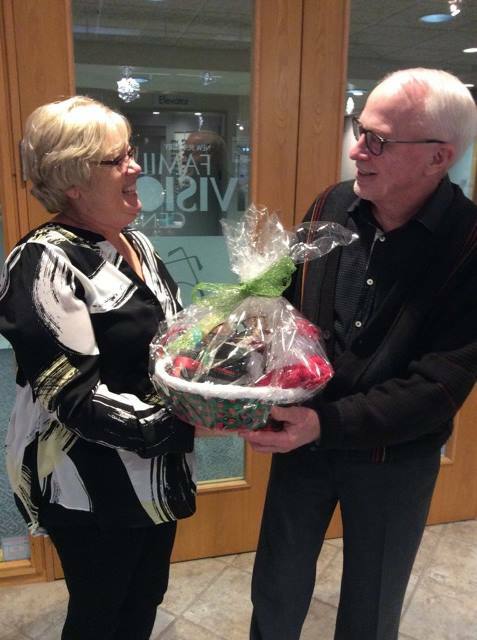 Our quarterly draw took place in December 2017, and the winner of this Winters Patient Referral Contest basket was Brian Foster. Congratulations Brian and thank you for the referral “…because we care about our patients”. 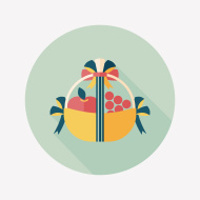 Thank you to patients who contributed funds to our donation box when receiving free adjustments/repairs. 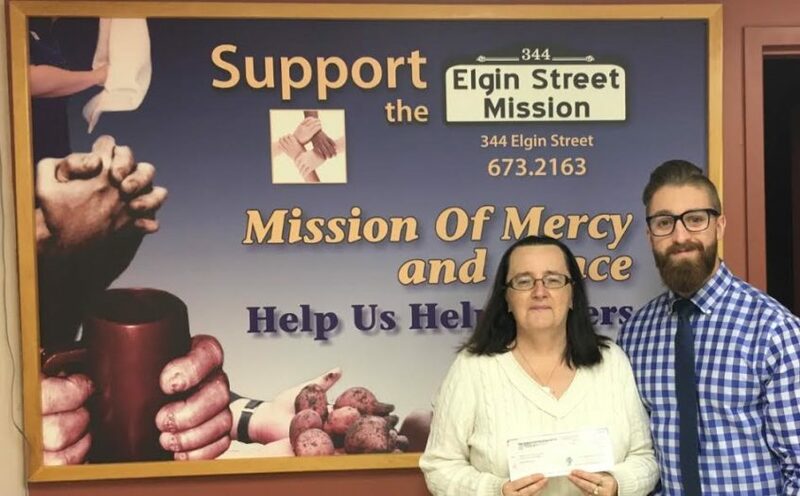 Family Vision Centre is pleased to have topped off the donations and present a cheque for $250 to the Elgin Street Mission. Thank you to everyone who donated to such a worthwhile local cause. Thank you to everyone who donated to such a worthwhile cause. Thank you to patients who contributed funds to our donation box when receiving free adjustments/repairs. 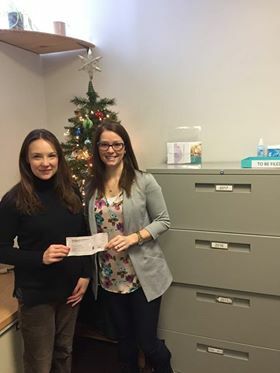 Family Vision Centre is pleased to have topped off the donations and present a cheque for $250 to the Pregnancy Care Centre & Infant Food Bank. Thank you to everyone who donated to such a worthwhile local cause. Thank you to everyone who donated to such a worthwhile cause. Winner! 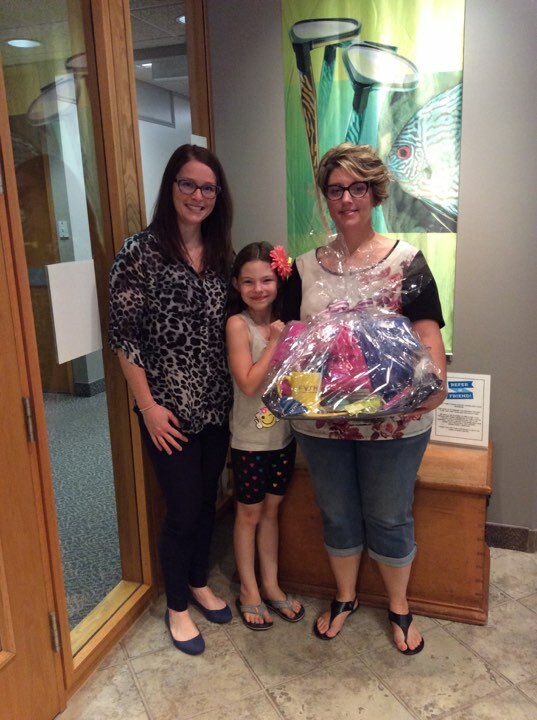 Our quarterly draw took place on July 7, 2017 and the winner of this Spring’s Patient Referral Contest basket was Tina Depatie. Congratulations Tina and thank you for the referral! Congratulations Tina and thank you for the referral! “…because we care about our patients”. Winner! 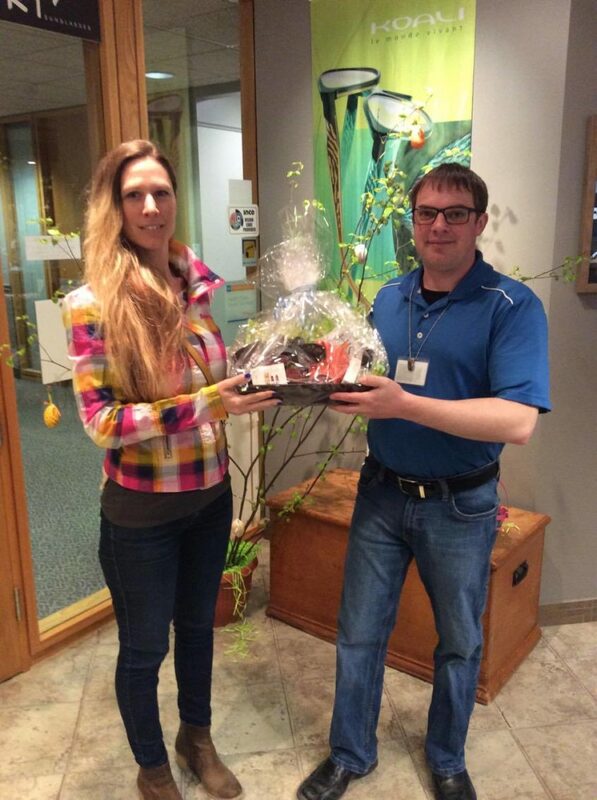 Our quarterly draw took place on April 21, 2017 and the winner of this Spring’s Patient Referral Contest basket was Tanya Forigo. Congratulations Tanya and thank you for the referral! Congratulations Tanya and thank you for the referral! “…because we care about our patients”. 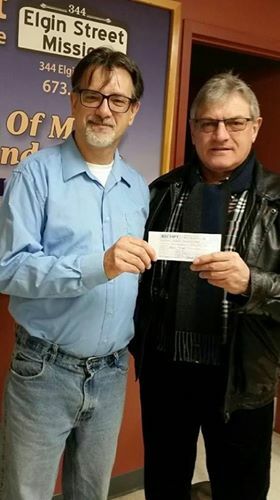 As part of our 2016 donations from our patients who received free adjustments and repairs, we were able to present the Elgin Street Mission a donation cheque once again. Thank you to everyone who donated to such a worthwhile cause. As part of our 2016 donations from our patients who received free adjustments and repairs, we were able to present the Pregnancy Care Centre & Infant Food Bank a donation cheque once again. Thank you to everyone who donated to such a worthwhile cause. Famous Sudburian Tessa Bonhomme discusses the Family Vision Centre’s Top 10 Vision Services – that we provide to you! Winner! Our quarterly draw took place on January 9, 2017 and the winner of this Winter’s Patient Referral Contest was Pauline Gervais. Congratulations Pauline and thank you for the referral! Congratulations Pauline and thank you for the referral! “…because we care about our patients”. Winner! 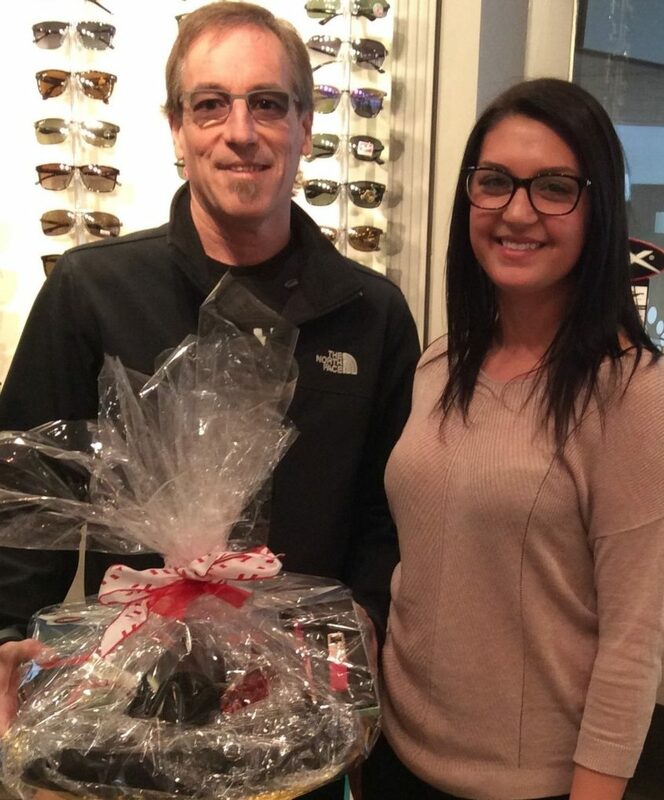 Our quarterly draw took place in October (2016) and the winner of this Fall’s Patient Referral Contest Basket Winner was Perry Lamothe. Congratulations Perry and thank you for the referral! Congratulations Perry and thank you for the referral! “…because we care about our patients”.